More Babysitter Adventures on Disney Channel! Does this mean I’ll be in Avengers 3? Disney is dropping some of the stars of Girl Meets World into their own Disney Channel Original Movies. Now, this is totally standard Disney procedure to showcase their own stars in their own movies. What is interesting is instead of the soft remakes they’ve had for some of their recent films that suspiciously mirrored the plots of more famous films, one of these new original movies is a straight up remake! Further Adventures in Babysitting is “inspired” by the original Adventures in Babysitting, in that it features almost the exact same plot. Except now there are two competing babysitters, played by Sabrina Carpenter and Sofia Carson, who chase after a missing child through the city. John Schultz directs. No word on if Thor will be a plot point again, though I don’t see why he couldn’t be, because Disney owns Marvel outright. Heck, they might even get Chris Hemsworth to pop up! 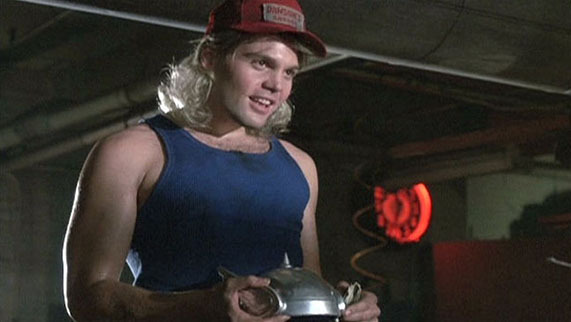 Or even Vincent D’Onofrio to reprise his role as the guy who looks like Thor. Or maybe even as Kingpin, since that’s who his Marvel character is. Imagine a kid who idolized the Kingpin. Now that’s a kid who would escape from babysitters! Rowan Blanchard will start in Invisible Sister, based on the book My Invisible Sister by Beatrice Colin and Sara Pinto. Paris Berelc costars. The plot centers on a girl (Blanchard) who accidentally turns her popular big sister invisible, and then hijinks ensue. Invisible hijinks! Paul Hoen directs, and Jessica O’Toole & Amy Rardin and Matt Eddy & Billy Eddy wrote the script. There are no premiere dates set yet, but I would expect Invisible Sister in late 2015 and Further Adventures in Babysitting in early 2016. Disney Channel gender-swaps Weird Science and also turns it into a statement about government drones, somehow doing a better job than the Robocop remake. I’m not really sure how that happened, but it did. Probably because How to Build a Better Boy is actually fun to watch, despite it’s goofy origin and Disney squeaky-clean upper class template. Gabby Harrison (China Anne McClain) and Mae Hartley (Kelli Berglund) are smart over-achieving high school sophomores that finish calculus tests in under 9 minutes (to the annoyance of their peers!) Gabby is 100% focus on her career track and saving the world through being incredibly awesome and smart, while Mae is starting to get distracted by boys. Particularly the star quarterback Jaden, who she tutors in math. Jaden may or may not have feelings for her, but that’s not the problem. 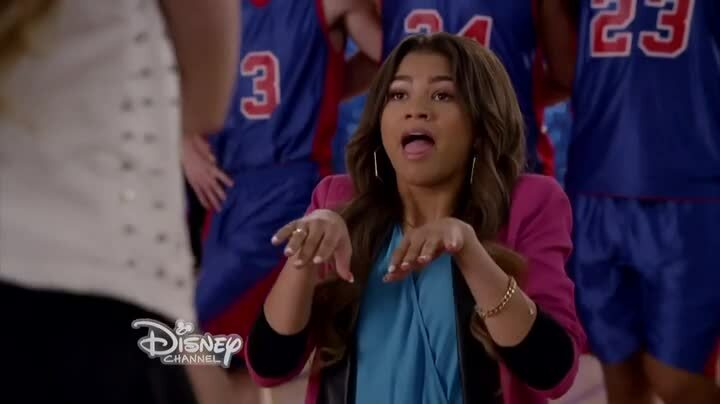 The problem is Jaden is currently dating cheerleader Nevaeh Barnes (Ashley Argota), who is 100% focused on how awesome Nevaeh Barnes is and needs Jaden to be her perfect accessory while she becomes Homecoming Queen. Thus Nevaeh Barnes and her posse humiliate Mae in front of the entire school (and Jaden! ), the school having nothing better to do than watch two of the students be sassy to each other. Mae counters by pretending she has an awesome boyfriend who’s Alaskan, thus that’s why no one knows him. Even though everyone knows she’s lying, this puts Gabby on the thinking train and soon she’s scheming to create a virtual boyfriend for Mae. Mae’s dad does video game research, so Gabby’s plan is to hack into his company and use the AI models to create an AI boyfriend. This plan would be clever, except for the fact Mae’s dad secretly works for the government and is creating an autonomous robot fighting soldier/drone. A little obvious plot magic later and suddenly all the traits Mae wanted in a boyfriend are now encoded in this drone, unknowingly to the girls, and the result causes the computers at home to get fried. The next day at school, suddenly the fake boyfriend Albert Banks has a huge social media profile and is now friends with half of the school. Nevaeh begins mocking the obviously fake profile, when suddenly Albert Banks (Marshall Williams) himself drives up in a Lamborghini. As he’s totes handsome and charming, suddenly every single girl is in love with Albert because he’s emotionally ambidextrous and a boy boy but sensitive and unnnnnhhhhhuuuuhhh and other strange sounds. Albert only has eyes for Mae, and proceeds to become the most perfect boyfriend ever, with picnic lunches and singing Selena Gomez in the park. Disney Channel blasts out another original movie with Zapped, wherein a teenage girl discovers her cell phone has the power to control boys. Chaos ensues as things go inevitably wrong, and soon young Zoey Stevens (Zendaya) learns a valuable lesson about family and not mind controlling vast amounts of people. Yes, we were hanging out in this bathroom for hours waiting for you to come in! Young Zoey Stevens (Zendaya) grew up with it just being her and her mom for so long that she barely remembers anything different (the reference to her father is he once gave her a castle music box, it’s implied he passed on). She lives most of her life on her cell phone, using apps for everything. We open with her mother’s wedding to her new husband, Ted Thompson, who comes complete with three rowdy boys and a dog (Adam, Zach, Ben, and the dog Humphrey). Things hit a full Brady Bunch as the boys repeatedly cause huge messes, starting with splattering Zoey while she’s giving her maid of honor speech. Things don’t get better at her new school, as the boys there are all pre-divided up into cliques: the gamers, the skateboarders, the stinky guys, the shirtless muscleheads. Special consideration given to a guy known as The Tripp (Jedidiah Goodacre), who refers to himself in the third person in between farting on people. The only people not insane is her new BFF for life, Rachel Todds (Chenelle Peloso), and the single non-disgusting boy in the school, with the neo-leftist name Jackson Kale (Spencer Boldman). Think James Dean crossed with Edward the vampire, with Jackson Kale wearing his sunglasses inside, in the dark while watching a film strip. 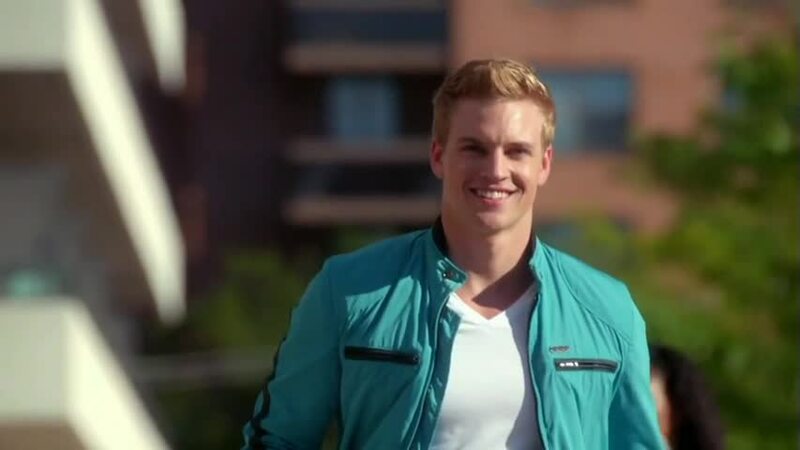 Of course he’s the love interest, calling Zoey “Smart Phone” as he quickly picks up on her habit. Hocus Pocus 2 now a Tina Fey joint! Soon we’ll have more sequels than Saw! 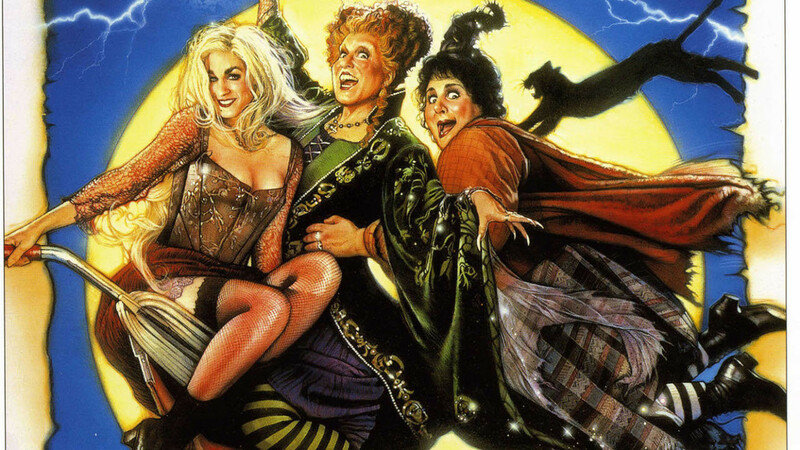 The sequel will pick up years after the original, focusing on a housewife who is related to the Sanderson sisters, who teams up with a witch hunter to save her children after they run afoul of some resurrected witches while out trick-or-treating. No actors from the original film have been confirmed as returning for the sequel. In fact, no actors are yet attached to the project. My assumption is that producers are looking for a Fey type for the housewife and a McCarthy type for the witch hunter, but thinking about Fey and McCarthy’s previous work, those roles could easily be reversed. 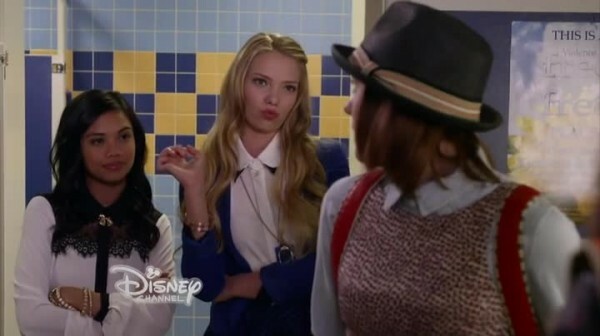 Will the original trio of witches come back? Will there be a talking cat? Will there be an obsession with virginity? All these mysteries will unfold, eventually, as an unnecessary sequel to an average movie held aloft by Real 90s Kids nostalgia becomes reality! UPDATE: It looks like this might not be Hocus Pocus 2, instead it’s an Untitled Witch Movie. Unless it’s not, in which cast someone is wrong. I blame the ducks for this mess! They’ve had their day in the sun, and now they want revenge, revenge on ME! I’ll show them, I’ll show them all!!!! 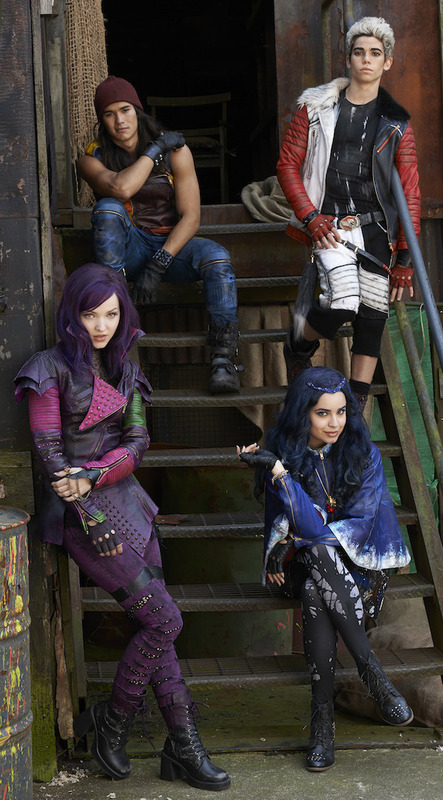 Cast photo for Disney’s Descendants! TVLine dropped a cast photo for the upcoming Disney Channel Original Movie Descendants, the film where the offspring of the great Disney movie villains all go to high school together with the kids from the Disney princesses and it goes all High School Musical. The cast is packed with awesome players and it will be entertaining and possibly quite awesome. Below is Dove Cameron as Maleficent’s daughter Mal, Booboo Stewart as Jafar’s son Jay, Cameron Boyce (Jessie) as Cruella De Vil’s son Carlos, and Sofia Carson as the Evil Queen’s daughter Evvie. Other cast members include: Kristin Chenoweth as Maleficent, Maz Jobrani as Jafar, Wendy Raquel Robinson as Cruella De Vil, Kathy Najimy as the Evil Queen, Mitchell Hope as Belle and Beast’s son Ben, Brenna D’Amico as Fairy Godmother’s daughter Jane, Zachary Gibson as Dopey’s son Doug, Jedidiah Goodacre as Cinderella’s son Chad, Sarah Jeffery as Sleeping Beauty’s daughter Audrey, Dianne Doan as Mulan’s daughter Lonnie, Stephanie Bennett as Snow White, and Dan Payne as Beast. 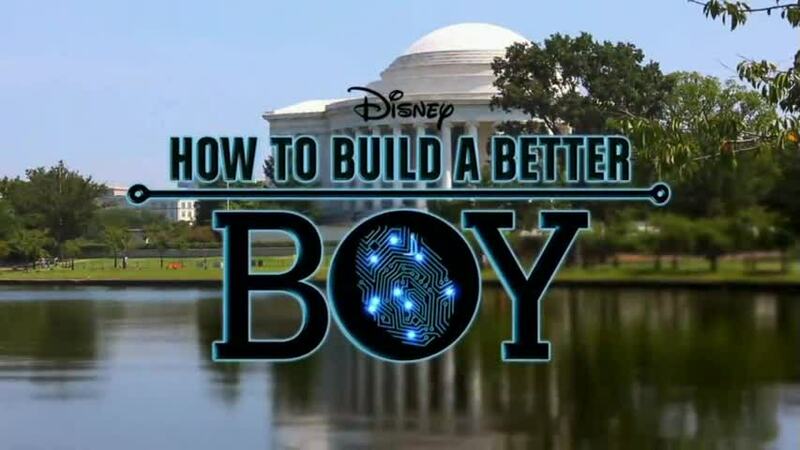 Disney knows How to Build a Better Boy! Disney Channel is like Principal Skinner in that episode of The Simpsons where he’s chasing a truant Bart Simpson, some sort of … non … giving up … school guy! Or a non-giving up Original Movie Factory! 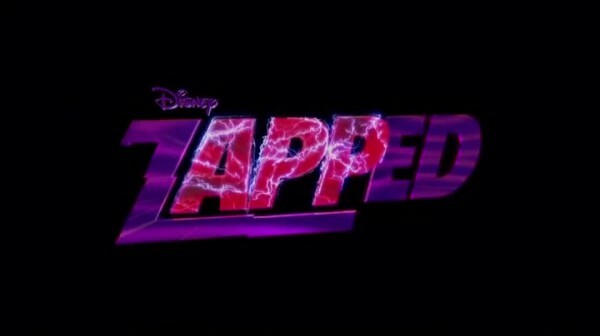 After Zapped!, the next film on the slate is How to Build a Better Boy, which is Weird Science for the gender-swapped tumblr age! 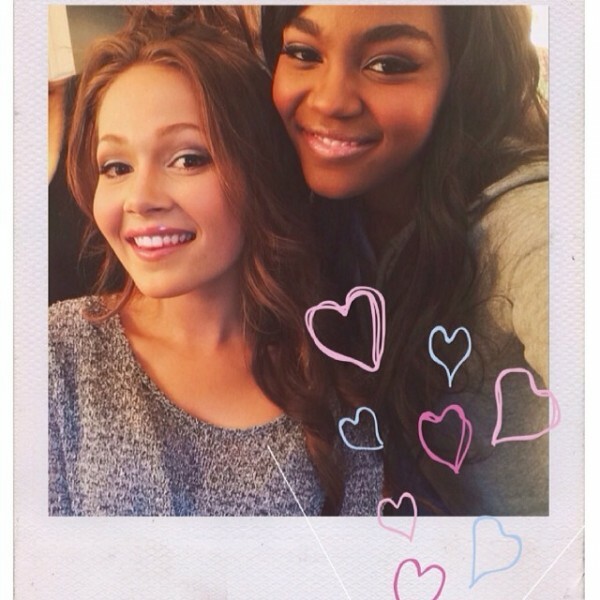 High school sophomores Mae (Kelli Berglund) and Gabby (China Anne McClain) are two tech-savvy best friends who devise a plan to create the perfect boyfriend with just a few strokes of the keyboard and a wireless connection. What Gabby and Mae don’t realize, is that the computer they use is set up to generate a robotic super soldier, which they have inadvertently activated in the form of Albert (Marshall Williams), a macho yet sensitive super cute hunkalicious boy. Hunkalicious indeed! Thanks, whoever edited the Wikipedia summary of the PR blurb to ad that line about Marshall Williams! If anyone is turned into a weird frog creature, that has yet to be determined. But there is a whole pack of Disney kids starring, so maybe one of them gets mutified. Of course, I don’t expect How to Build a Better Boy to be some sort of statement on drone warfare like it could be with that premise, but maybe, just maybe, it will. But probably not. Kelli Berglund stars in Lab Rats, which seems to be a breeding ground for new Disney leads. China Anne McClain is the star of A.N.T. Farm. Marshall Williams is the hunkalicious boy that was on Canadian Idol. Co-star Ashley Argota is best known as Lulu on True Jackson, VP. Paul Hoen of Camp Rock 2: The Final Jam fame directs. How to Build a Better Boy is scheduled for later this summer.